With 2014 slowly coming to an end, I thought it would be the appropriate time to start looking forward to what 2015 will bring us. In this post, we'll take a look at a few products that are being released next year, and that I'm really looking forward to! This is what you'll find on their website, not a whole lot of information so far! Recently they released a couple new designs, most of them even more expensive than the original (Really Conid?!) But there was one design that caught my eye: the Minimalistica! 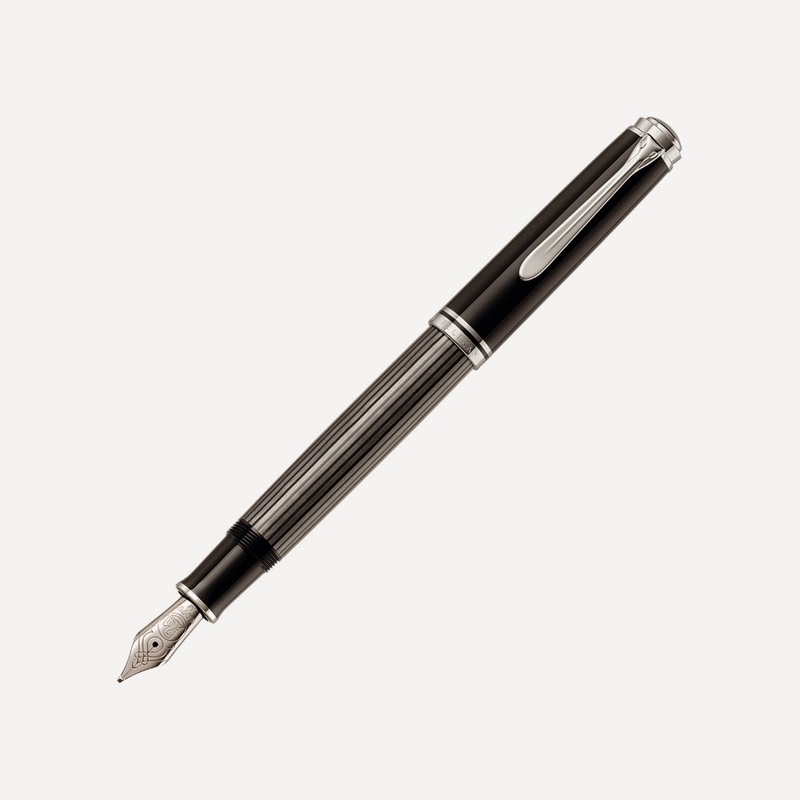 It looks to be a cigar-shaped pen, with a really classic design, which is a welcome change from their industrial designs. It also looks like it doesn't have as much detailing (no clip, no center band,...), so I hope this'll be available at a more manageable price! So far they haven't mentioned a release date on this one. Throughout the year, there have been several rumours that Esterbrook would be coming back. The brand name has been bought by the same person that also launched Conklin. Along with the first product pics, that honestly didn't show much detail of the pens, came the questions and assumptions... For example, torches were lit because the 'new Esterbrook J' doesn't look anything like the vintage ones, and the limited edtition shown below also doesn't really make a connection between old and new. I too have my doubts about these pens. First of all, the prices are quite high, given the fact that you can get the vintage stuff for about half the price of the new model J. Also, the thing that made Esterbrook as popular as it is -the massive array of interchangeable nibs- doesn't seem to really be a selling point of these pens either, as I never saw a picture of their nib offerings anywhere. Ok, it has been stated that the nibs will be interchangeable, but pretty much every brand nowadays gives the option to screw out the nib unit! That's right! 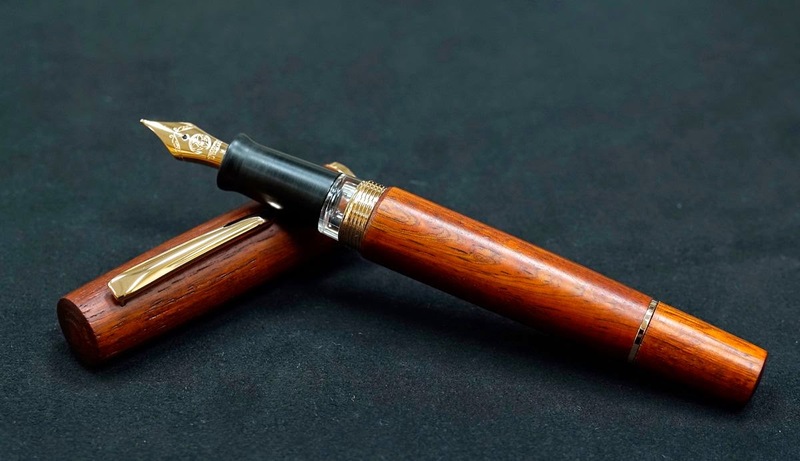 TWSBI will be releasing a wooden piston filler! They recently released a lot of pictures about the recent prototypes, and I really like what I'm seeing so far! If they manage to keep the price reasonable, this'll probably get to be part of my collection! Other than that, I also like what TWSBI is doing on Facebook. 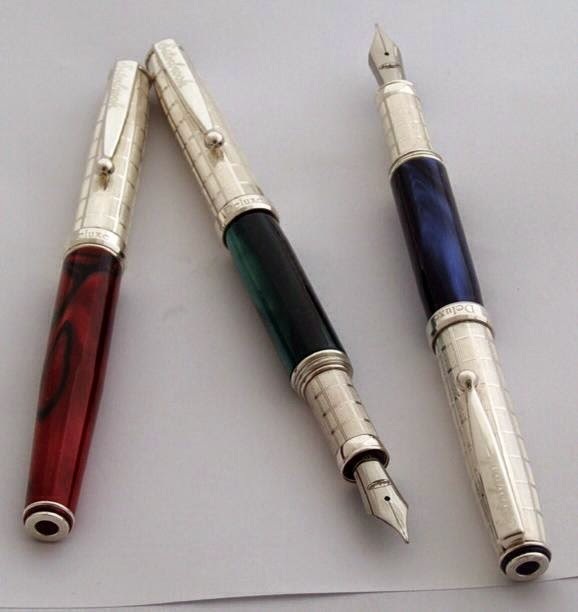 They are making a lot of prototypes, and show them off on FB, giving the readers a chance to suggest changes and drool over all that pen goodness! I saw it, and I immediately put it on my wishlist! Pelikan's 2015 special edition will be an M805 with silver-grey Stresemann stripes instead of the classic green red or blue. It just looks amazing, and it's definitely one I'll buy if I can afford it. That's about it for my wishlist! What are YOU looking forward to in 2015? Disclaimer: the links in this post are not affilate links. I'm not connected to the brands pictured here. I also do not own the right of pictures, they are property of each respective brand. If these brands would like their picture removed from this page, I'll do so on request. Do you believe Twsbi will release the vac mini? I don't think so, they have quite a few new models in the pipeline, that are being released soon. And so far I haven't seen any pre-production models of a vac mini. I'd really suggest checking out their facebook page, as they post a lot of ideas and pre-production samples on there! I look forward to the TWSBI. I love their pens for what they are. I follow their FB page, very cool to see the prototypes.